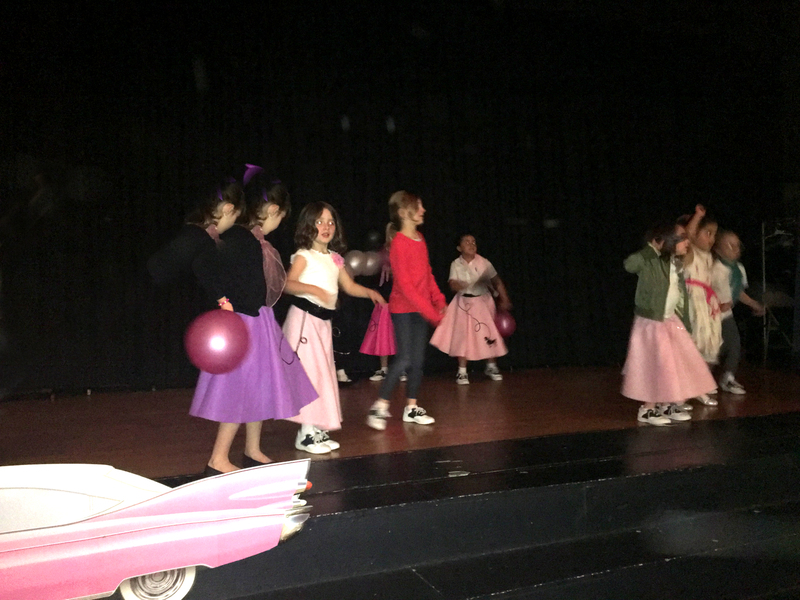 NDV’s annual Father Daughter Dinner Dance, themed “Sock Hop” was held Saturday, February 24 from 6pm to 10pm. 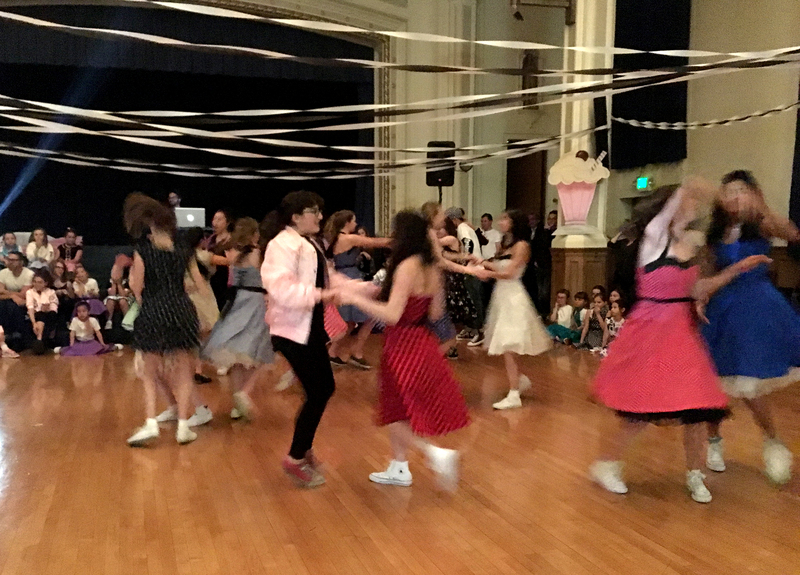 There was a great turnout of dads and daughters who twisted and danced throughout the night. Included was a fun photo booth and Beauty School where girls got their hair done in simple hairstyles. A huge THANK YOU goes out to all the volunteers who worked hard and contributed to the success of this event. And a special THANKS to NDV mom, Anne-Christine, who prepared the delicious dinner for all to enjoy.